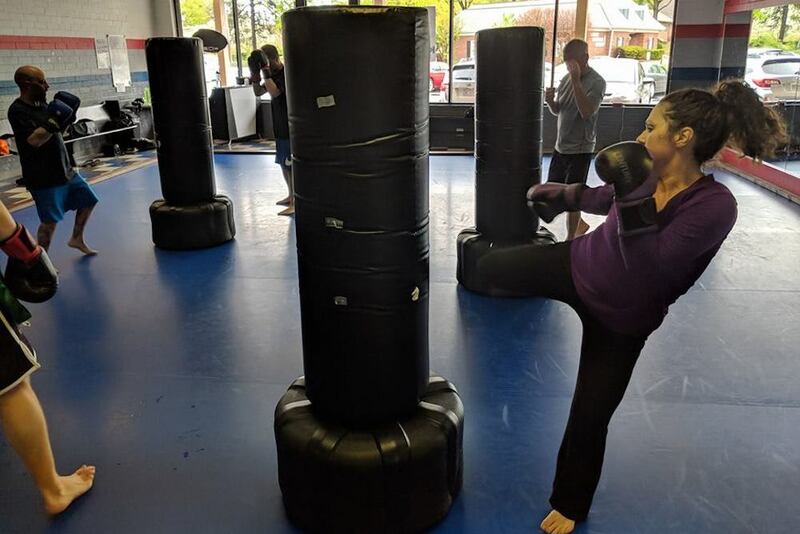 Greensboro's Home For Karate, Muay Thai, And More! 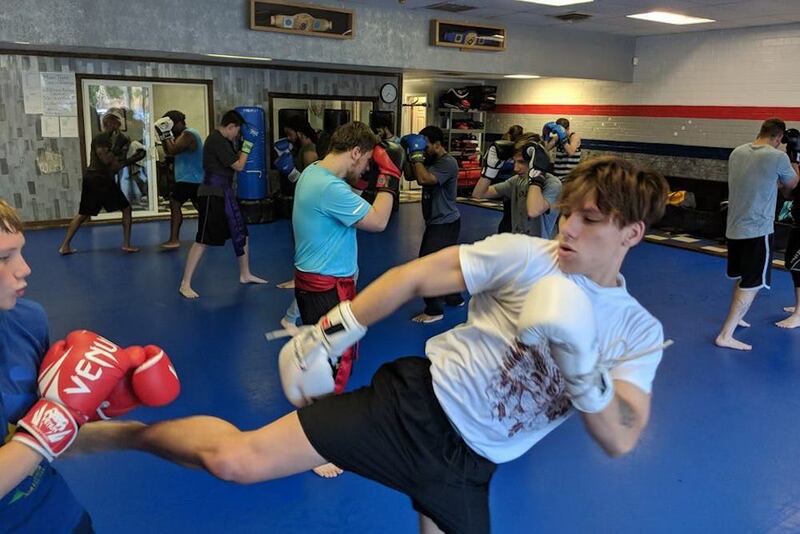 At Konquer Martial Arts, we're offering men, women, and children Greensboro the chance to take exciting Karate and Muay Thai Kickboxing classes in a safe, supportive environment. 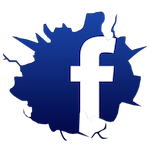 We offer hands-on instruction for people of all ages and experience levels. From day one, you'll learn from some the best coaches in town and have a blast challenging your mind and your body at the same time. 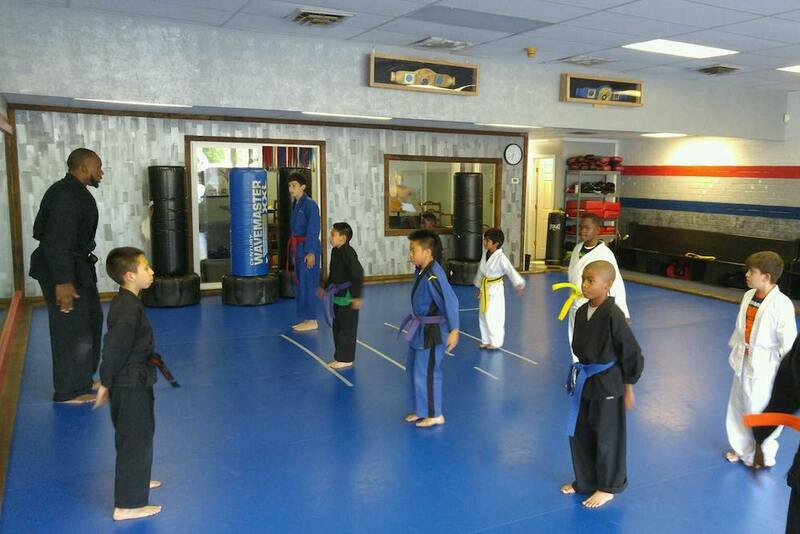 Our classes include Karate and Muay Thai for both kids and adults. We work hard to help you get the most out of every class and learn something new every day. We are conveniently located on North Elm Street in Northwest Greensboro. Come see us today or fill out the short form on your screen to learn more!